In this heart-warming tale, a lonely, inquisitive panda bear cub with a passion for reading learns a valuable lesson about friendship and forgiveness. 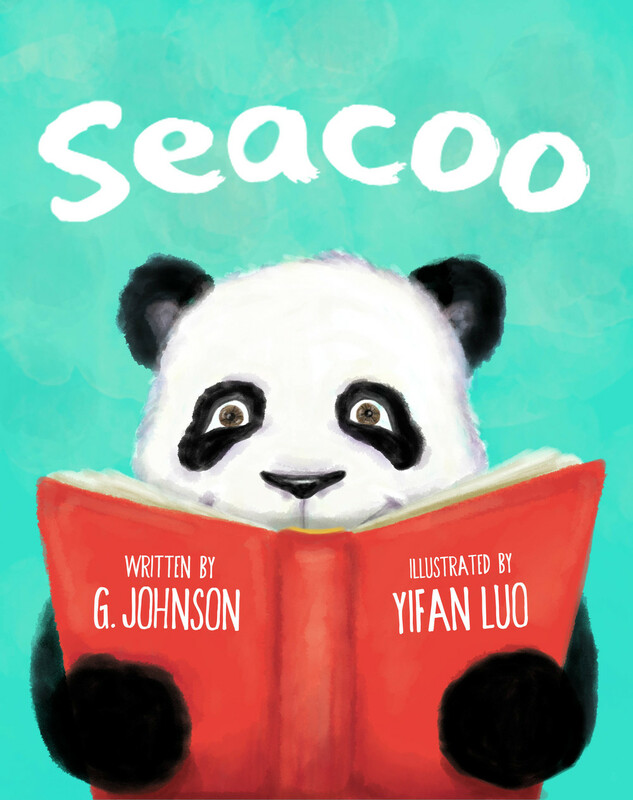 Seacoo, written by G. Johnson, illustrated by Yifan Luo, and published by Knew Books Publishing, is the first installment in a children’s book series that chronicles the “jewels” (wise lessons) received by an adorable panda bear cub, Seacoo, and his spunky friend, Coco. Together, they engage readers as they explore life and share their love for reading.